This is very Burgundian in style, with fruity, rich and strong flavors. 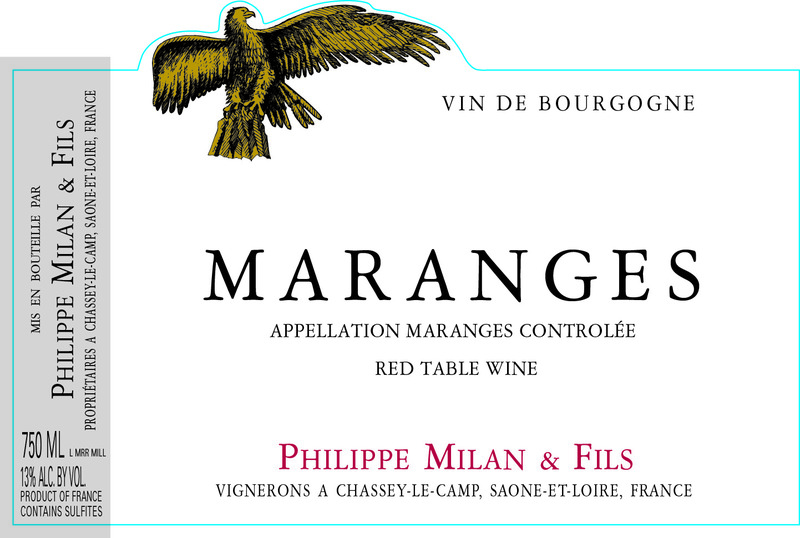 This reminds me of a Marsannay Rouge, Elegant and strong at the same time, with some oak flavors, quite well integrated. 90% of the production is sold in France, while export only represent 10%. This Estate produce between 500 and 600 hectoliters (depending on the harvest) and the breakdown is as follow: 50% red wines and 50% white wines.